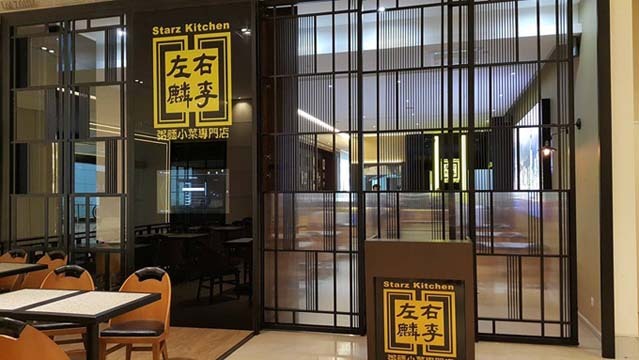 Starz Kitchen is a restaurant invested by famous Hong Kong singers Alan Tam and Hacken Lee. 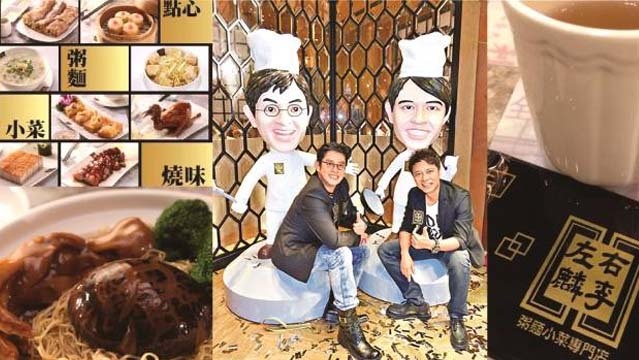 They are not only famous for their popular songs, they are also well known gourmets. 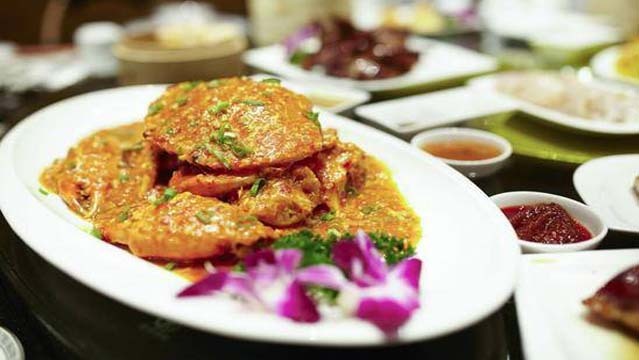 With the opening of restaurants in different cities, such as Hong Kong, Shanghai, Macau, Shenzhen and Malaysia. 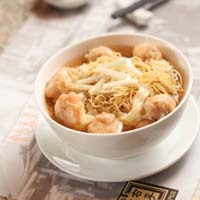 More guests in China and Southeast Asia can enjoy a delicious range of traditional Cantonese delicacies. 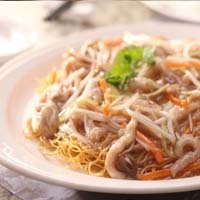 Wonton noodles, congee, dim sum and Guangdong roasted meat are always crowd favorites.